I am a huge fan of golf. They say that it’s a “Richie Rich’s” game, but no one can stop someone from liking it. The one thing I must adore about golf is the green patches. I love natural beauty and you can’t find out a more beautiful playground ever. Also, the complete scene is as calm as a river flowing in between the mountains. I don’t have any favourite list of players and every player is brilliant to me. I still wonder how much they practice to hit such exact shots over such a long distance. Today, I’m going to take you on a PGA tour but very different than what you’d have expected. 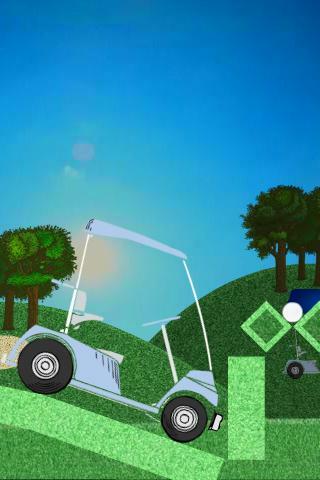 I am talking about the recently release Android app Logic Golf that has been developed by Fun Puzzles. 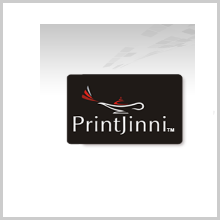 The app is compatible with all the devices running Android 2.2 or later version. 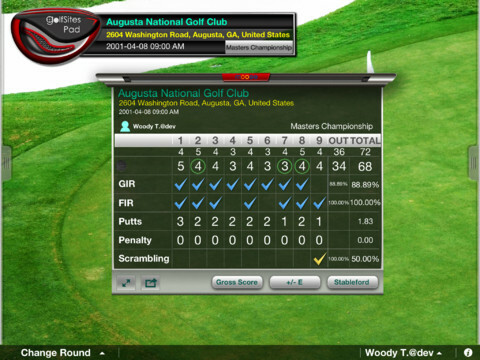 What I thought to be a Golf game was very much different and goes by the name; your every move should logical. Otherwise, a single wrong step will ask you to restart. Before going into the gameplay, I would suggest you to first download the app and try it because I might not be the right person to describe it to you. 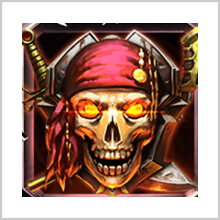 The app consists of 18 levels in total out of which first 2 are unlocked and more get unlocked as you clear the previous ones. The gameplay is a bit complex to catch at first but you’ll soon figure out the rules. 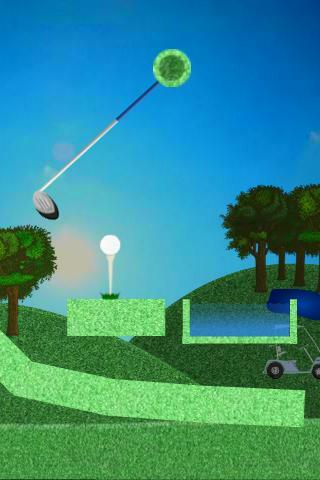 There are some boxes, pipes, light and dark green patches and lots of other hurdles in between the ball and the hole. The dark green patches are removable with just a touch on them. The light green patches are not removable. 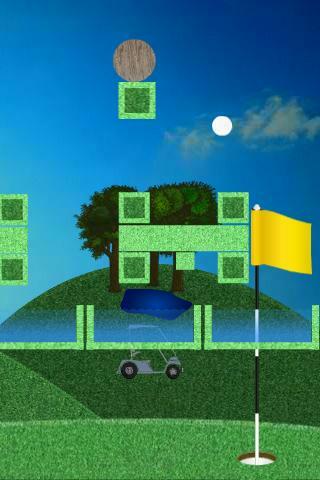 You have to remove the required dark green patches and make a way for the ball to the hall. But remember that you need to be quick as the game starts at 1000 points and decreases with time.If you still can’t figure out, download the game and check it out yourself. The app looks really beautiful on a big screen especially. There is much detail shown and the display is very much bright. The first few levels are very easy but the game shows its true colours after the 3rd level. The gameplay is very addictive and I couldn’t stop myself from completing at least first 10 levels in a row. 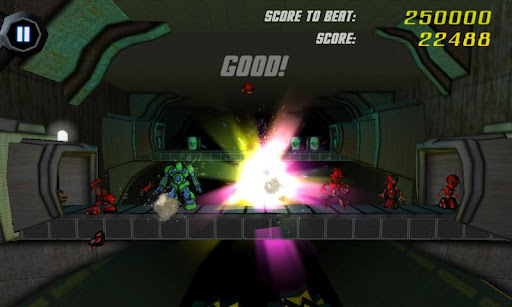 Though the gameplay is limited to 18 levels in total, the developer promises to add 18 more new levels if the app is downloaded for more than 1000 times. It’s a good strategy to popularize the app. So, do post about the game on Facebook and invite your friends to join you. The app is available for free in the Play Store and I think that it’s one of the most unique and addictive apps available there. You just can’t miss on this one. Grab it now and enjoy! Pros: unique concept; addictive gameplay; free. PreviousInterflora.co.uk : Book Your Flowers Now ! NextJetpack Jinx : Have Fun in Climbing ! 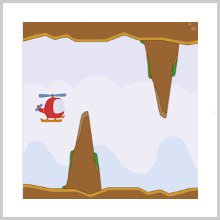 TINY HELICOPTER – LET’S FLY THROUGH FLYING MOUNTAINS!